Vietnam traditionally only celebrates Lunar New Year, locally known as Tết holiday. However, that doesn’t stop the Vietnamese people from going out and on New Year’s Eve. Follow the guides and tips of a Saigonese to welcome 2018 in style. 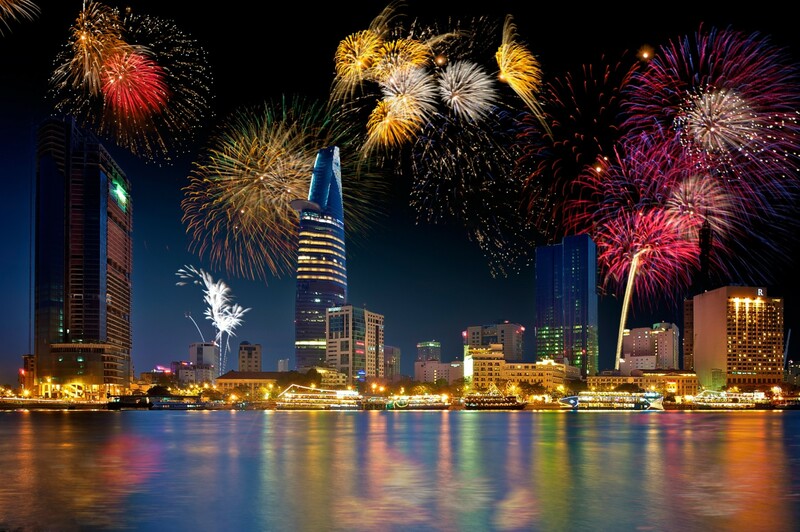 There was no firework last year for Saigon, so the chance is high that this year will be the same. However, if the authorities decide to change their minds in the last minute, be prepared for insane traffic, massive crowds and horns constantly blaring. The midnight fireworks probably shoot off near the Bitexco tower, which is the tallest building in District 1. Every year, thousands of people gather to spend the last minutes of the year together. It is very busy on New Year’s Eve, but it’s also a great spot for snacks (cakes, ice cream, tapioca milk tea…) and performances from national celebrities. The best way to celebrate New Year’s Eve in Saigon, far from the crowd, is to party at a rooftop bar. It’s the perfect festive experience with fancy drinks, good service, and a great city view. There are places for different budgets, but some places are just worth price. 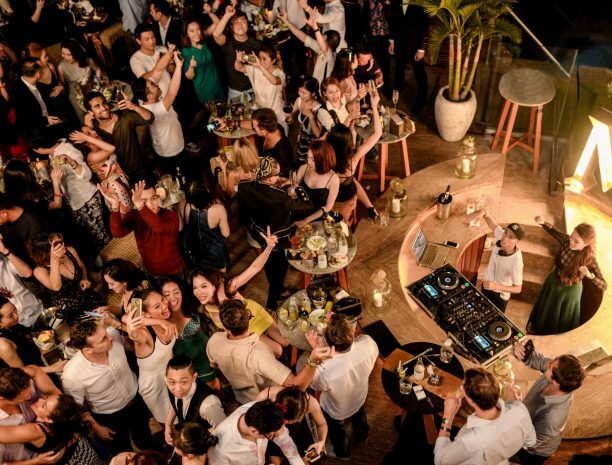 Social Club Rooftop Bar throws the most glamorous New Year’s Eve celebration in Saigon. Not only it’s the highest rooftop in the heart of Saigon, but also offers a lavish party of spirits & canapés. 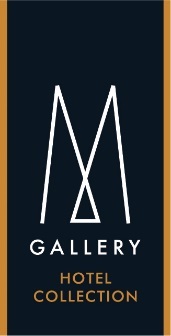 Book early, most places will close reservation one or two days before. Beware of pickpocket and robbery. Crimes like that happen even in the Vatican. So, protect your wallet and yourself. Learn how to say “Chúc Mừng Năm Mới!” – “Happy New Year!” in Vietnamese. Stuff yourself, ready to party hard. Saigon never sleeps, especially on holidays. Have fun, tons of it, because 2018 countdown only happens once.